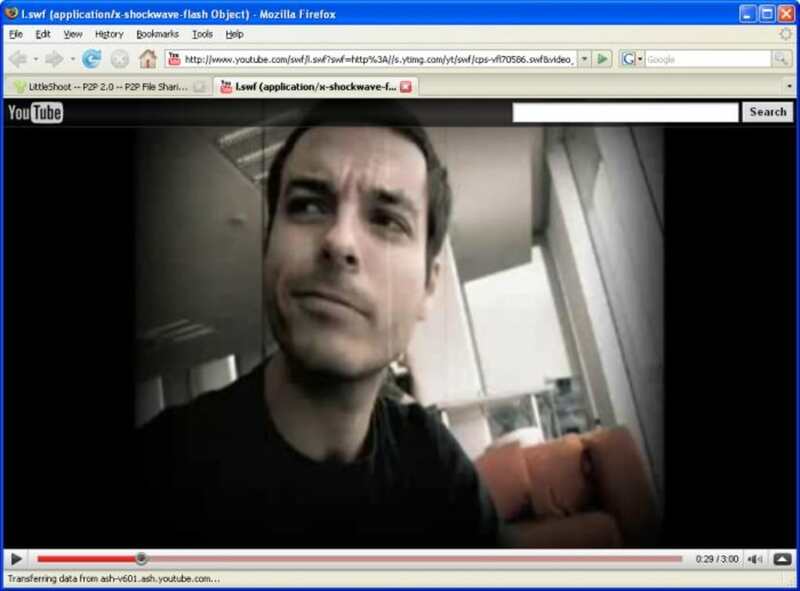 Finding videos, images and audio files is relatively easy on the web, but you can make it even easier with LittleShoot, a very special browser plug-in. 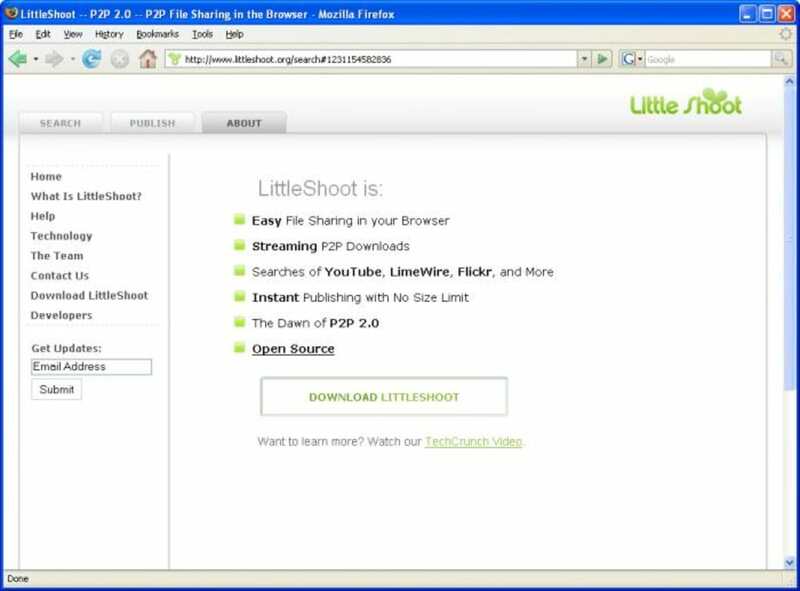 LittleShoot is compatible with the major web browsers (Firefox, Internet Explorer 7 or higher, and Opera) and lets you search for different types of files, namely videos, photos, documents, audio files and apps. 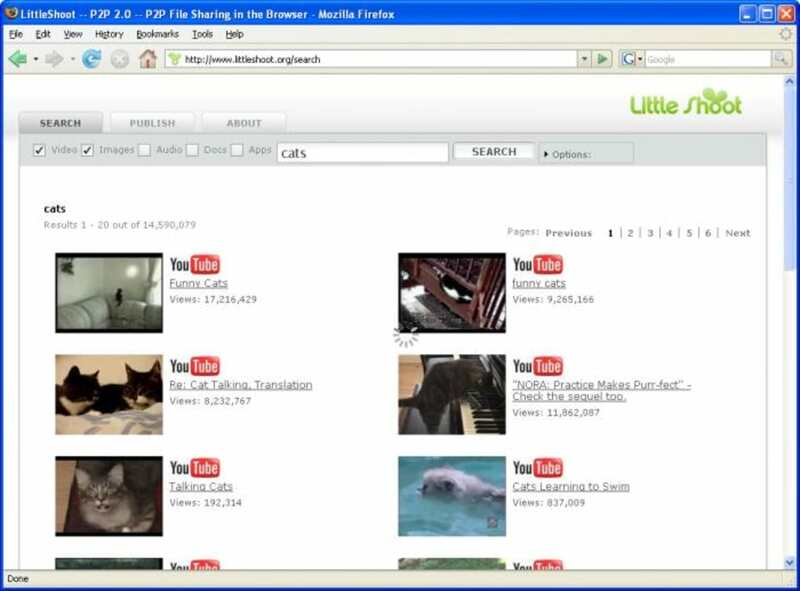 The program works with the P2P network Limewire, with its own network, plus websites such as Youtube and Flickr. 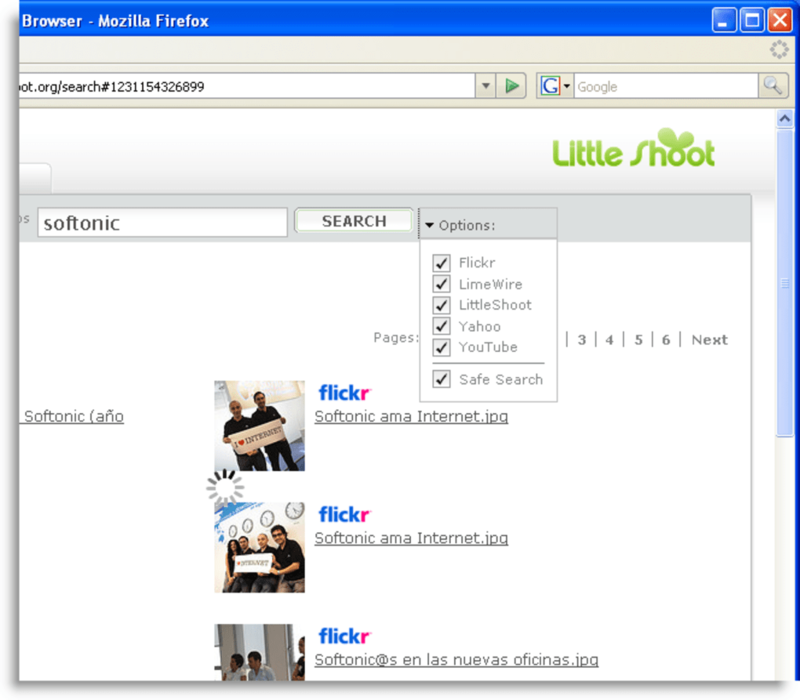 LittleShoot also features a handy "Safe search" filter, which prevents unwanted items from appearing among your search results. 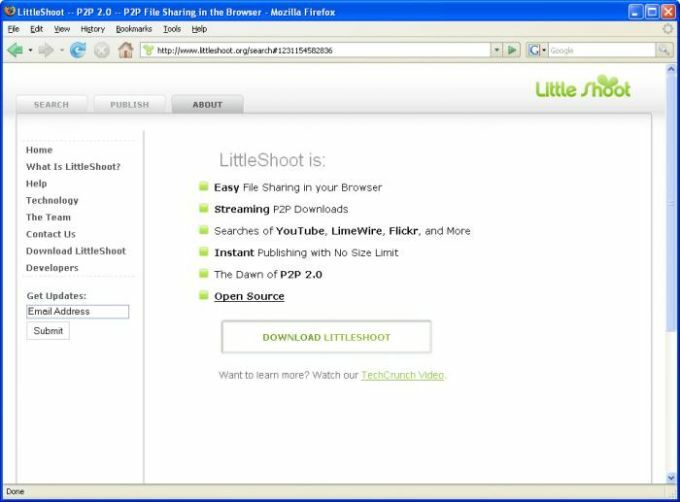 The good thing about LittleShoot is that it also allows to upload and share your own content, though, to be honest, the file sharing system seems to be still under development. You can easily upload data, but once it's published on the LittleShoot network the only way for your friends to retrieve it is using the same tags you used to identify those files. Another thing I didn't like is the fact that you can't make your stuff private and only accessible to certain users. All in all, LittleShoot is a handy way to find multimedia files in a faster, easier way. 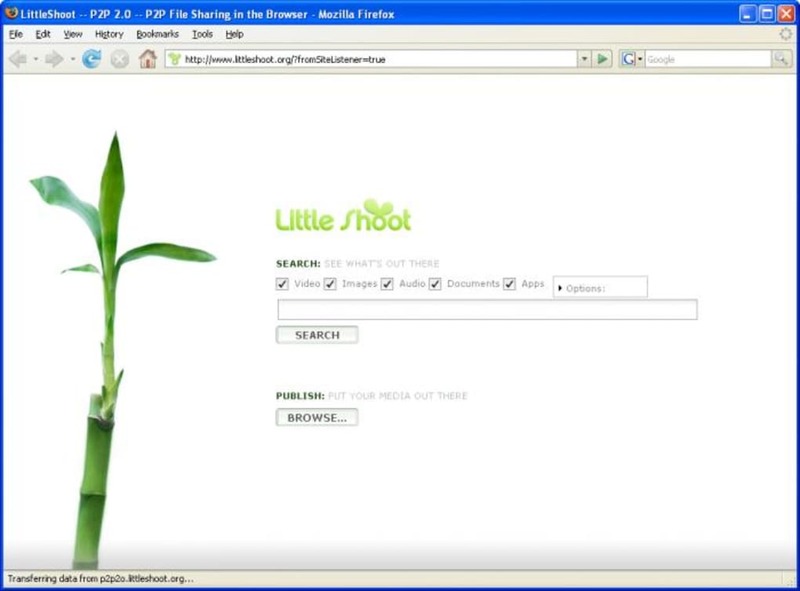 What do you think about LittleShoot? Do you recommend it? Why?